The song ranked as the sixth-most-played composition on American radio and television in the 20th century. It has gone triple platinum and been covered by artists from Cher to Bob Dylan. Rolling Stone named it No. 26 on its 500 Greatest Songs of All Time. To celebrate its endurance across 50 years, the Otis Redding Foundation is organizing a benefit concert on Thursday at the Apollo Theater, hosted by Whoopi Goldberg and featuring a lineup including Warren Haynes, Aloe Blacc and Booker T. Jones. The Dap-Kings and the Preservation Hall Jazz Band will provide the backup. Paul Janeway of St. Paul and the Broken Bones is scheduled to perform “Down in the Valley” and “I’ve Been Loving You Too Long” at the event. 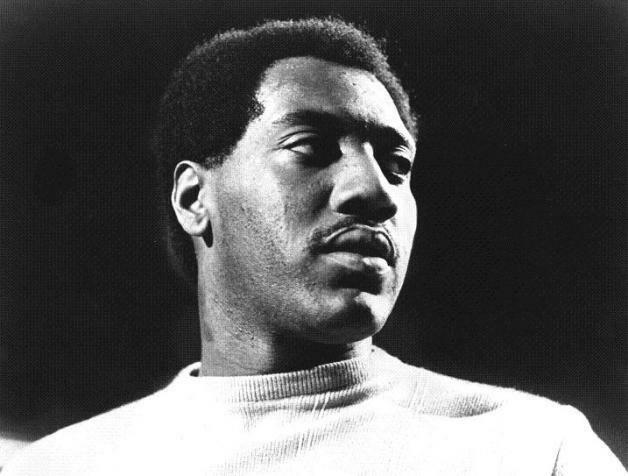 He said that before his band had any original material, it performed complete albums by Redding. The lesson: “As a singer, range is great, but you got to learn to sing the right notes the right way. 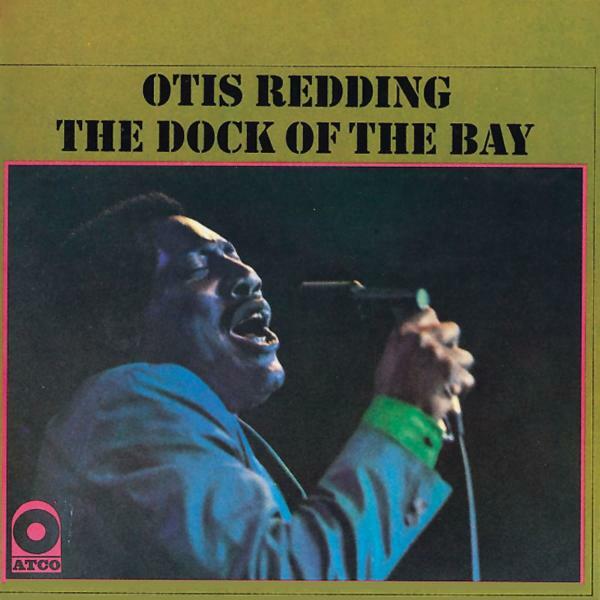 Otis was one of the masters of that — he was so emotive.” And the reason behind the success of “Dock of the Bay”? “It sounds like the title,” Mr. Janeway said. “Dock of the Bay” emerged from a period of Redding’s life when he was going through dramatic transitions; had he lived, it might well have been remembered as the beginning of the second half of his career. In early 1967, Redding had made a name as the biggest star on the Stax label and the author of “Respect,” a song commandeered by Aretha Franklin. He was also famed for his electrifying performances, which were expanding beyond the R&B circuit.